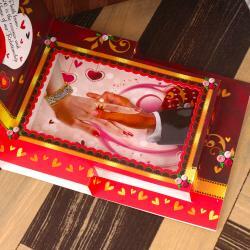 Product Consists : One and Only Love Big Pop Up Greeting Card. 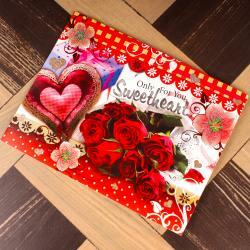 Tell your loved ones how much you love them with this greeting card. 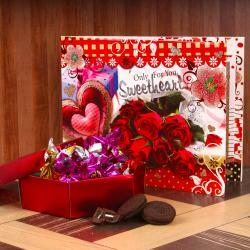 This appeals card gifting will only be a perfect way to show your love and care for them. It will also be treasured by your special ones forever. 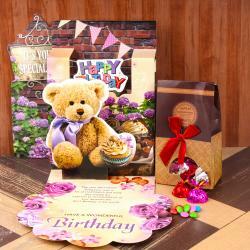 The Best way to express your emotions by sending a greeting card, Everyone loves to receive a card, either through the courier. 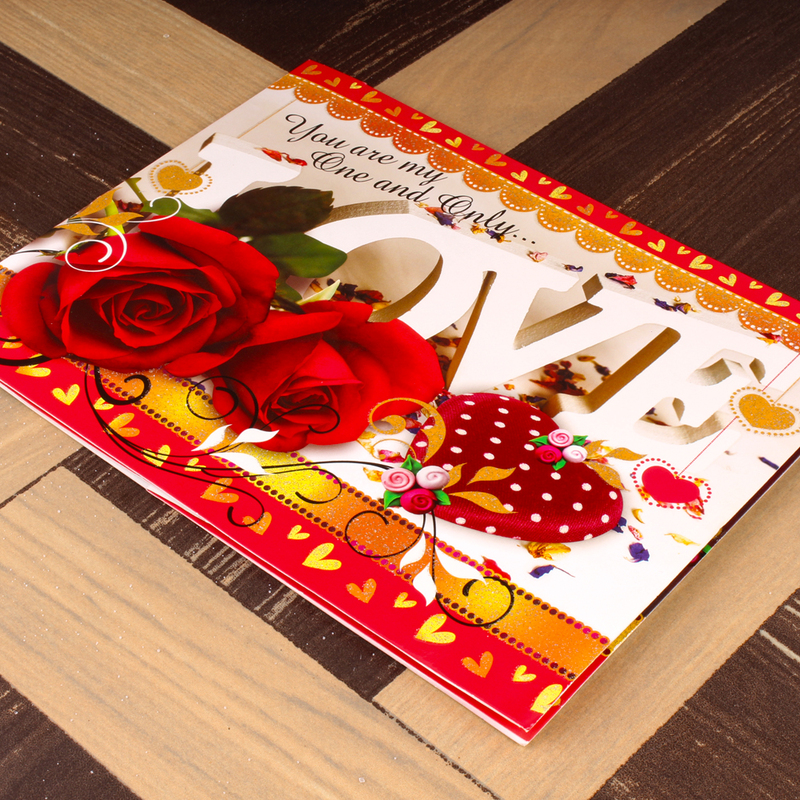 In this crazy fasts, faster, the fastest instant world that we all live its worth reflecting that the greeting card is still considered by most as the truly effective way of telling someone you really love and care. 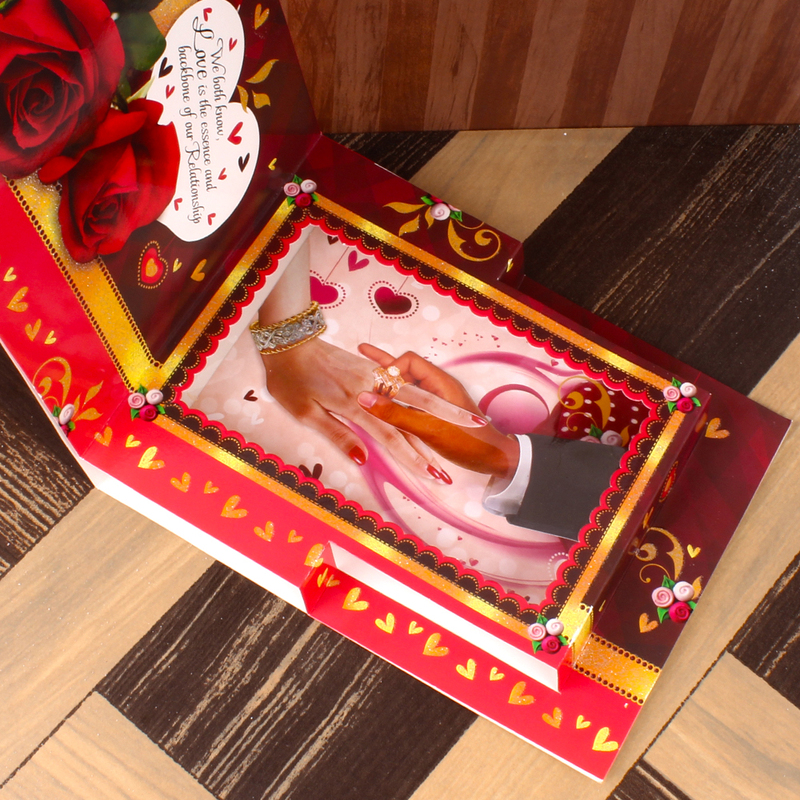 Product Consists : One and Only Love Big Pop Up Greeting Card.